Trying to determine where to start in this series on great Christian fiction was a bit of a challenge. I actually have a fairly long list of authors that I greatly enjoy reading. Recently I finished the book, Sins of the Past, featuring novellas of three of my favorite authors, Dee Henderson, Dani Pettrey and Lynnette Eason. By reading this collection of novellas, you get a glimpse into each woman’s writing style. Her most recent full length title is Traces of Guilt: An Evie Blackwell Cold Case. In this book, you are introduced to a cast of characters that I am guessing will be featured in future novels. 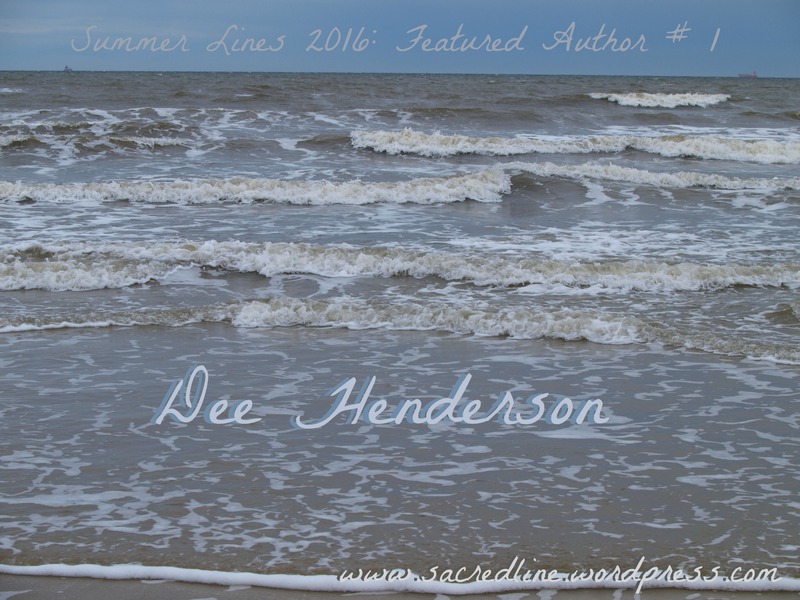 Although she does reference characters from her other novels, you could almost start your Dee Henderson reading experience here. But … Ann Silver who is featured in the book, Full Disclosure, is also a main character in the Traces of Guilt book, so I would start your reading there. Once you have read Full Disclosure, you could also read Unspoken, Undetected and Taken. Preferably in order as the characters do find their way into other books. O’Malley Series (romantic suspense): You will definitely want to read these books in order with the exception of Jennifer. That title you would maybe want to read later after you have “met” Jennifer in other books. Uncommon Heroes series: This series of military romances do connect together, so I would read them in order. Kidnapped was originally entitled True Courage and does connect slightly to these military titles as far as familiar names. The Witness and Before I Wake are connected to each other as well. I hope that someday she will write one more book in this series. If you do not enjoy romantic suspense, you may enjoy her two original titles, God’s Gift and The Marriage Wish which are more inspirational romances. Thanks for this! I’ve been looking for some new Christian fiction and will definitely check these out!